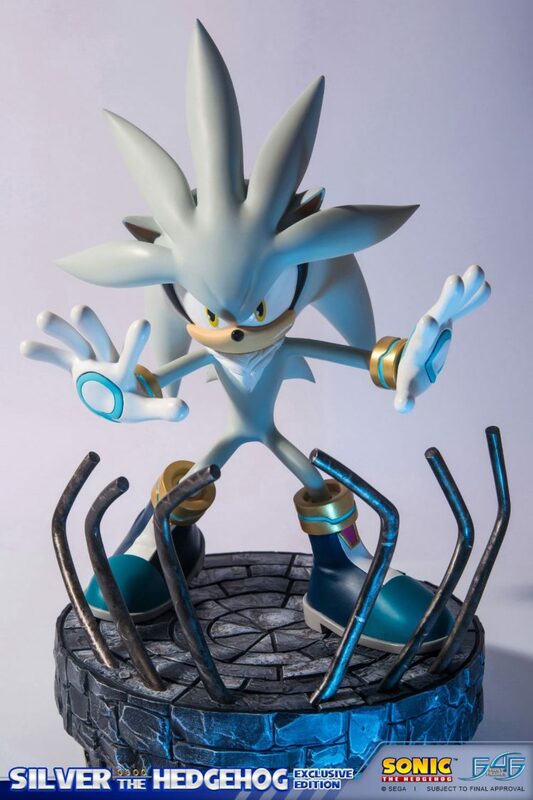 “It’s no use!” Now that we got that out of the way… First 4 Figures has revealed their latest statue in their modern Sonic the Hedgehog line: Silver the Hedgehog! 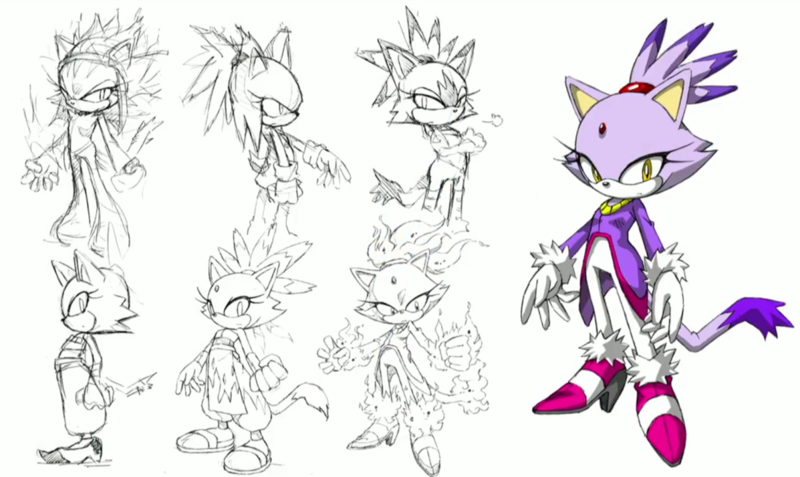 Due out in the third quarter of 2017, Silver is set to come in two editions: a light up Exclusive Edition for $284.99 and a standard edition priced at $249.99. 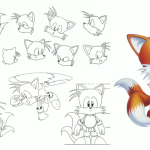 Those who pre-order the Exclusive Edition on day one, within 24 hours of the pre-order launch, will receive an additional signature card signed by First 4 Figures Creative Director Alex Davis, a DAY ONE Edition hologram sticker and additional First 4 Figures rewards points. 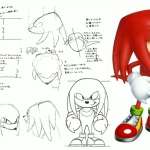 Pre-orders are open now, and are only available until March 7th, 2017. 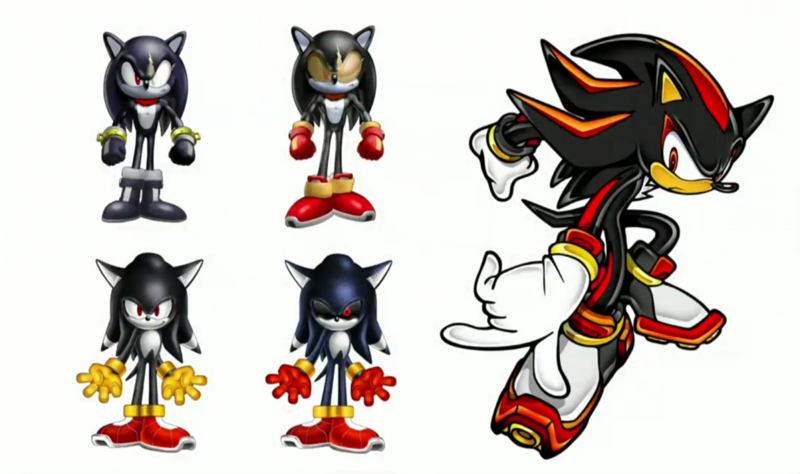 Interestingly, and maybe this is not new to First 4 Figures but it is new to me, they have 3 month and 8 month payment plan options for those who can’t afford plunking down $250+ all at once. 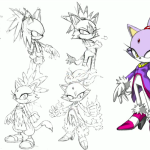 Unfortunately it looks like previous statues do not have the payment plan option. 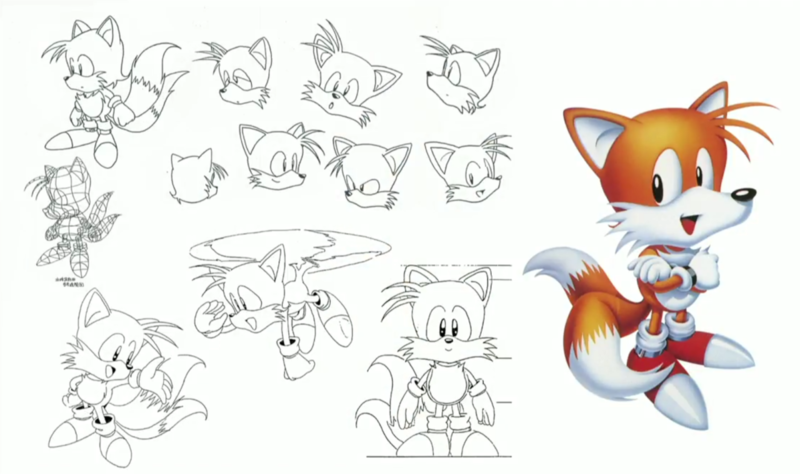 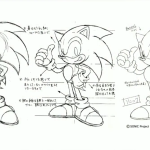 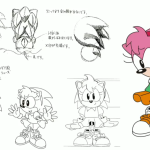 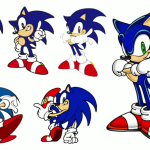 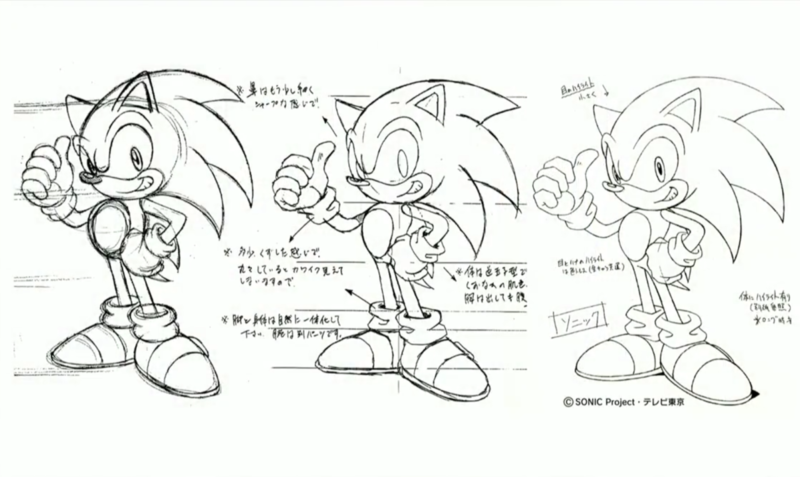 During the Sonic the Hedgehog 25th Anniversary event over in Japan, Sonic Team presented early concepts for Sonic the Hedgehog and Friends. 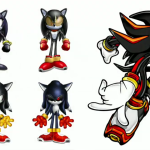 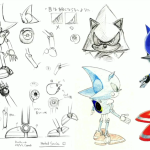 Some of the weirdest early prototypes included rabbit Sonic the Hedgehog, headband wearing Silver the Hedgehog and scarred up Shadow the Hedgehog. 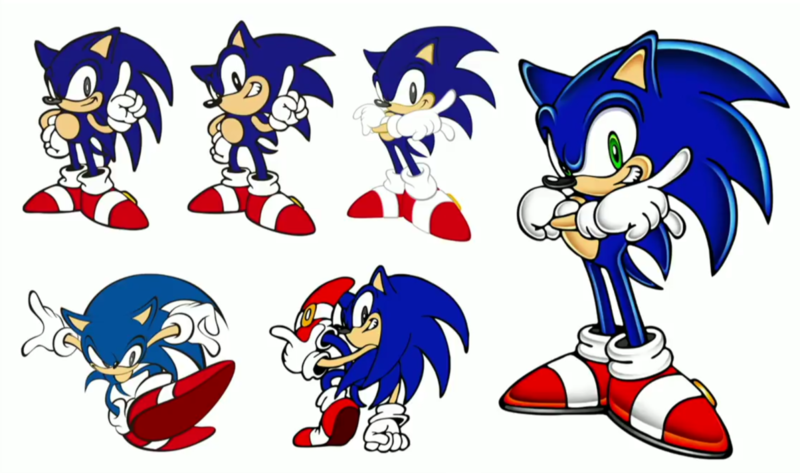 If you are a hedgehog, you started out with some weird designs. 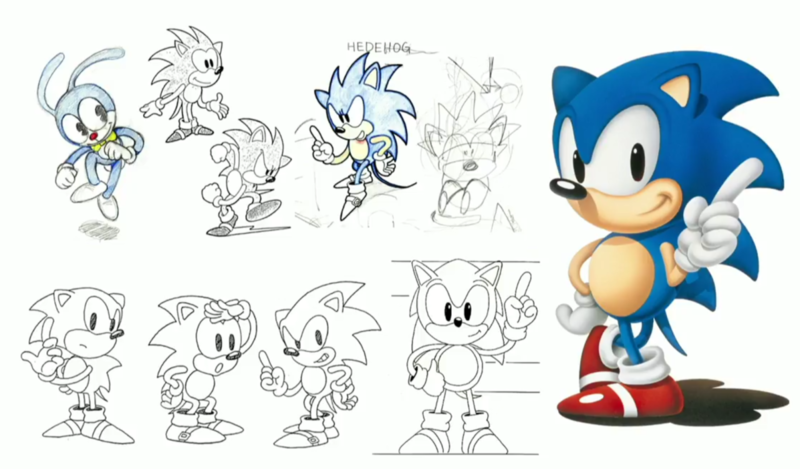 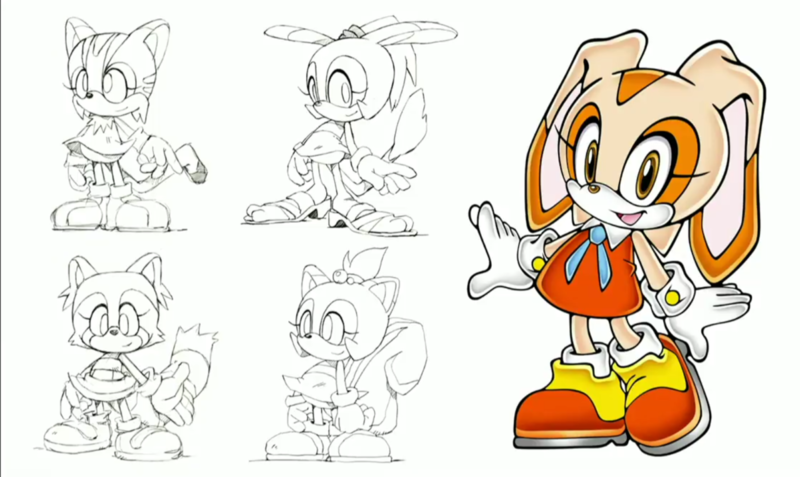 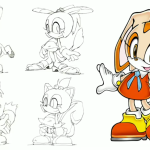 Check out the concept art for Sonic the Hedgehog and Friends below. 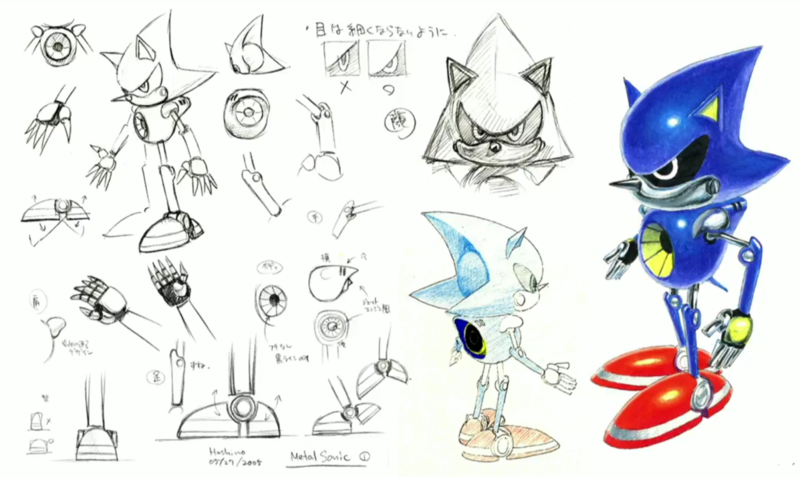 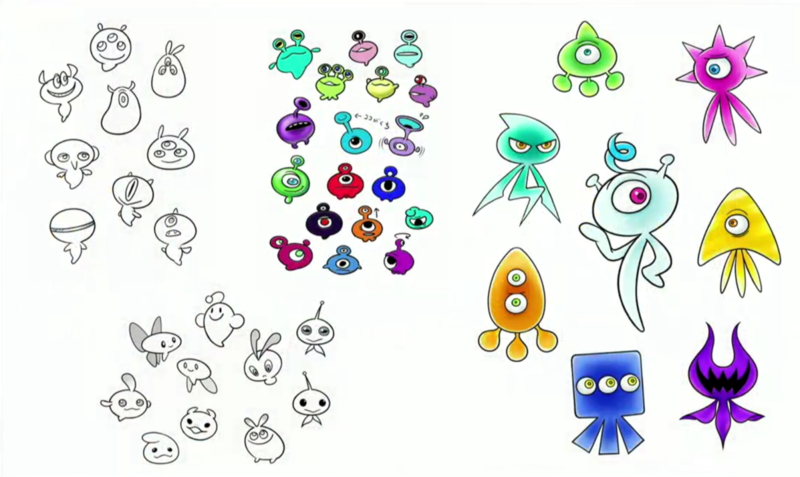 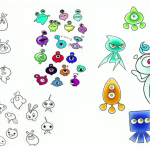 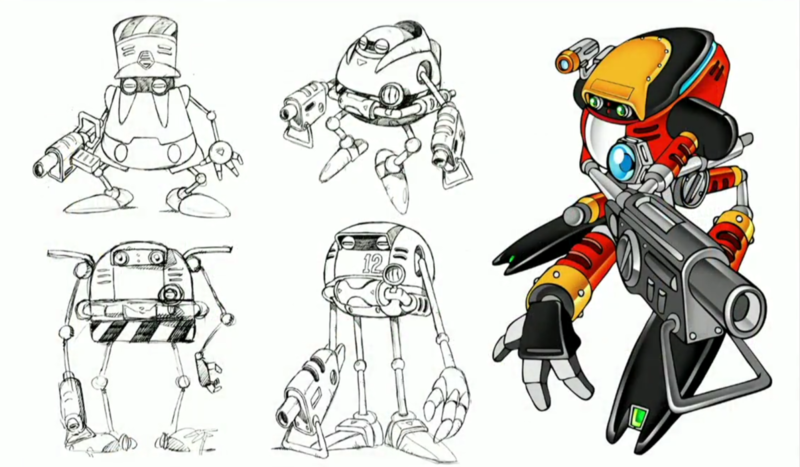 Tell us what you think of these early concept art prototypes and if they did right with the final designs. 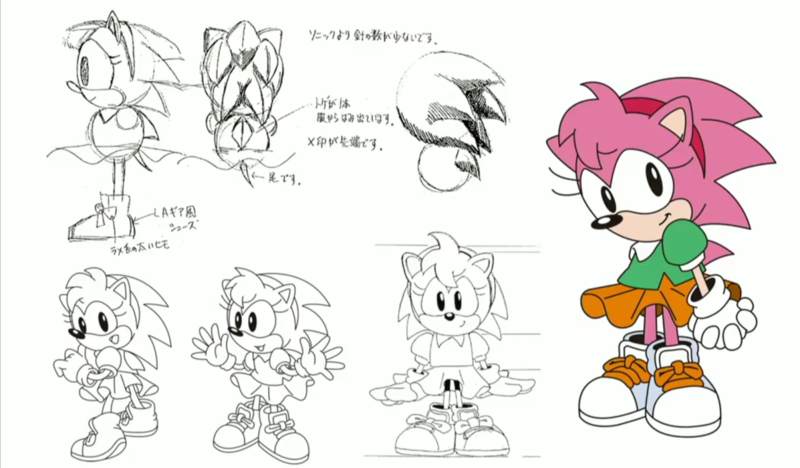 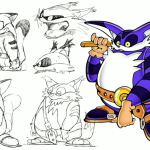 Of course, these are just more of the popular Sonic the Hedgehog and Friends designs as they didn’t show a lot of the more niche characters (Fang, please Sonic Team). 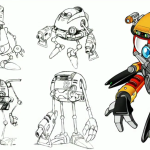 Bartman3010 is heading off to school to become a better man and embrace wacky school hi-jinks in Valkyria Chronicles II along with other SEGA PSP titles. 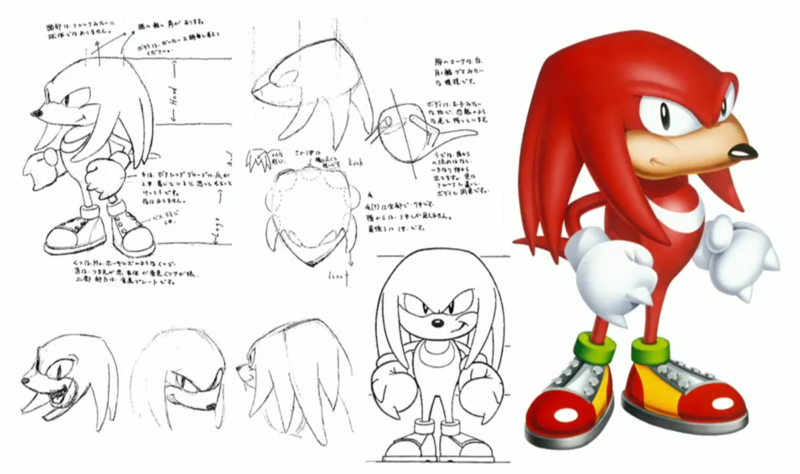 The live video should be airing shortly after you read this. 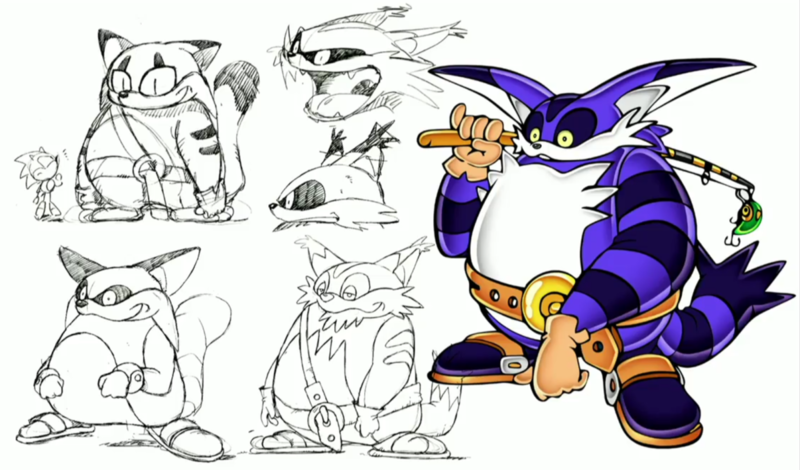 You can also expect bird harassment, InstantSonic, Sonic Rivals, Outrun 2006 – Coast 2 Coast and Power Stone Collection.